September is National Pet Health Insurance Month! All Creatures Veterinary Center wants to ensure that you have all the knowledge you need in order to keep your pet safe and healthy. 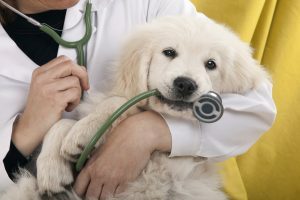 Unfortunately, many people are either unaware of pet health insurance or feel that it is not worth the monthly cost. However, research shows that pet insurance can be extremely beneficial for any pet owner, both financially and emotionally. We believe your pets deserve the best health care available. To learn more about using pet insurance at All Creatures Veterinary Center, contact us today!